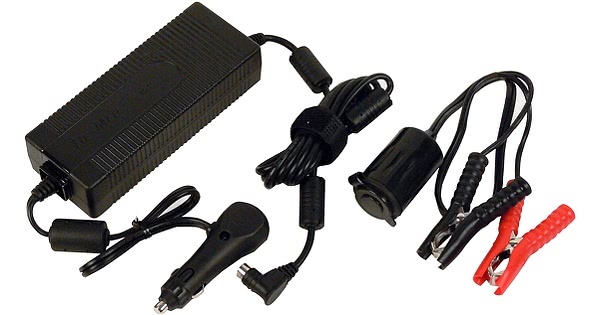 " Provides power for my cpap from a deep cycle battery and lasts longer than using an inverter to go to my regular power supply. " " Excellent product. Worked very well. Used less battery power than I expected. Will be great in power outages and when I am dry camping. " 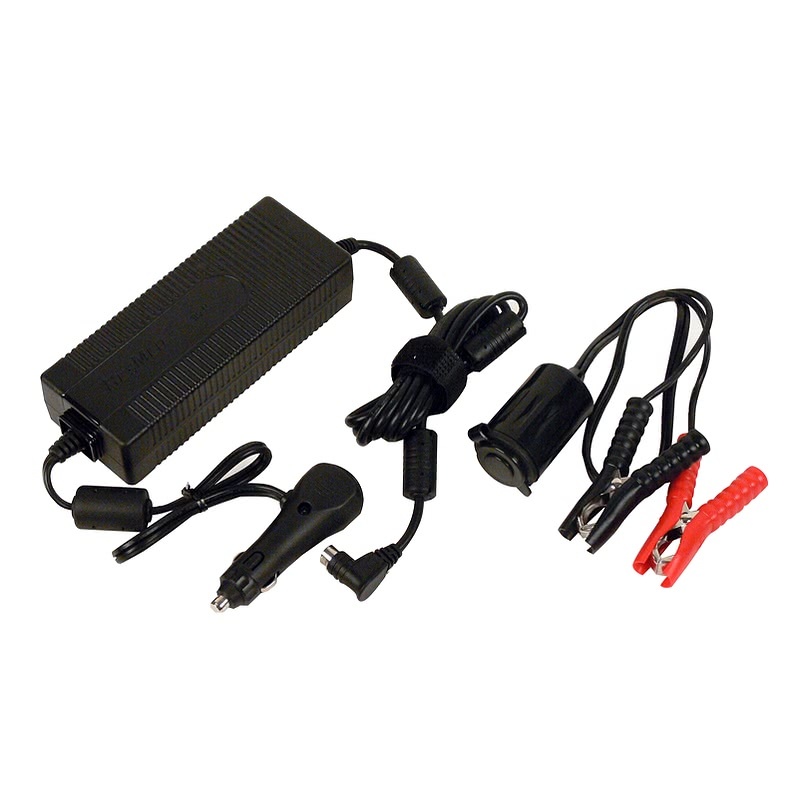 The DC Converter 24V 90W For S9™ Machines enables S9 Series CPAP Machines to be powered using a 12V or 24V power source such as those found in a car, boat, RV, or other battery. This converter also allows for use of the H5i humidifier and ClimateLine heated tubing with the S9 CPAP machines while on 12V or 24V DC power. This Converter allows you to use the H5i Humidifier and the ClimateLine tubing attached to your machine while on 12V or 24V DC power. Power Switch Note: The DC Converter has an ON / OFF switch built into the end of the DC cigarette lighter adapter. Toggle the switch to the Zero (or Open Circle) for Off and One (or Straight Line) for On. If the converter cuts power to the device when the car starts, disconnect the converter from the vehicle. Then, reconnect the converter after a few seconds pass. Using the machine and humidifier together, may drain the battery more quickly.